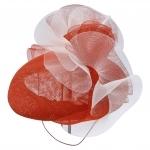 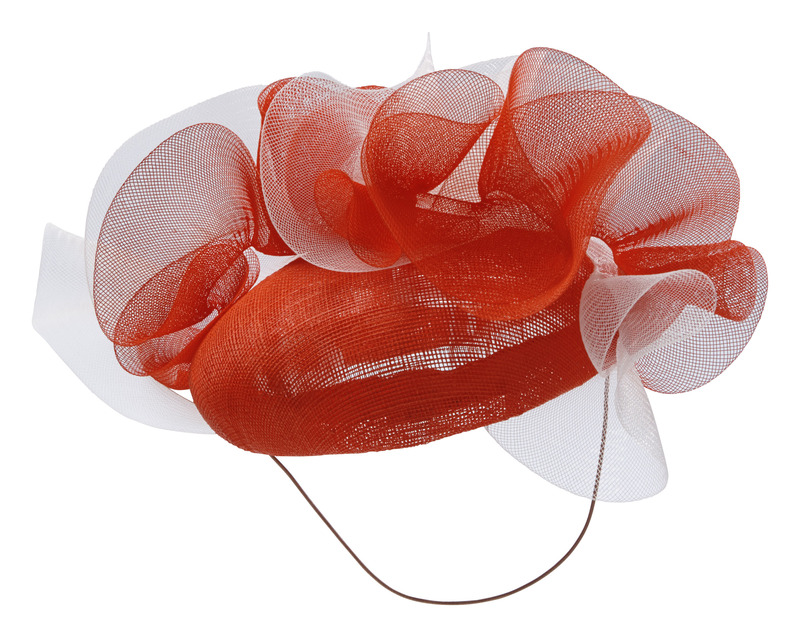 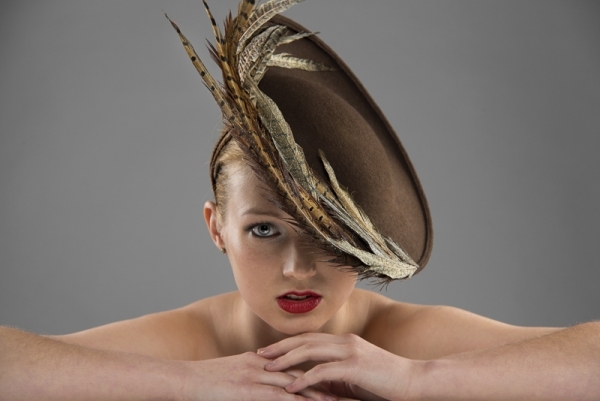 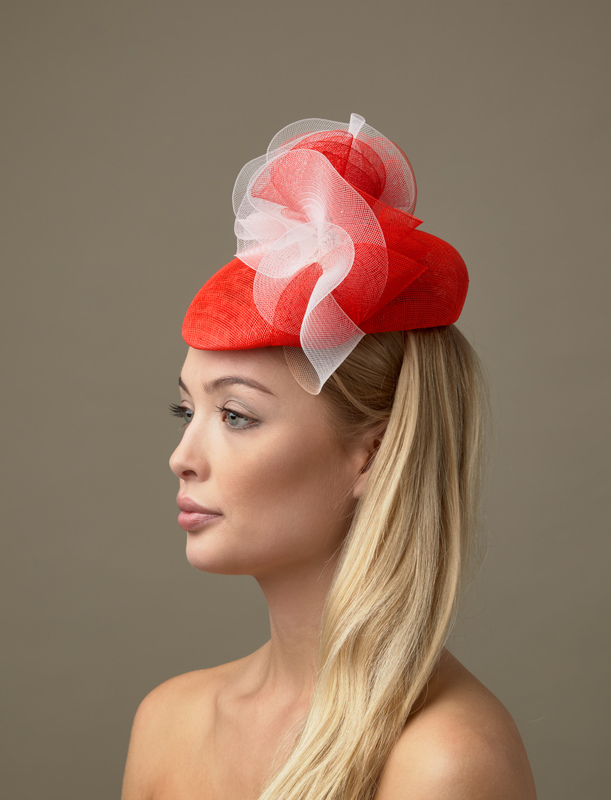 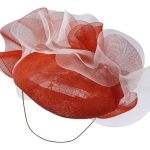 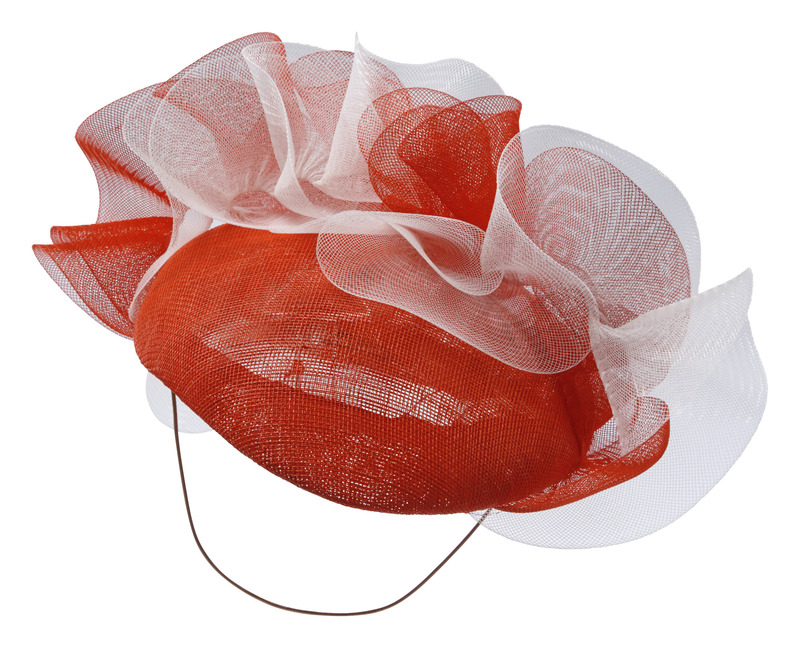 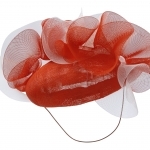 The Punch Pillbox hat comprises a sinamay pillbox base embellished with two intertwined twists of different coloured crinoline. 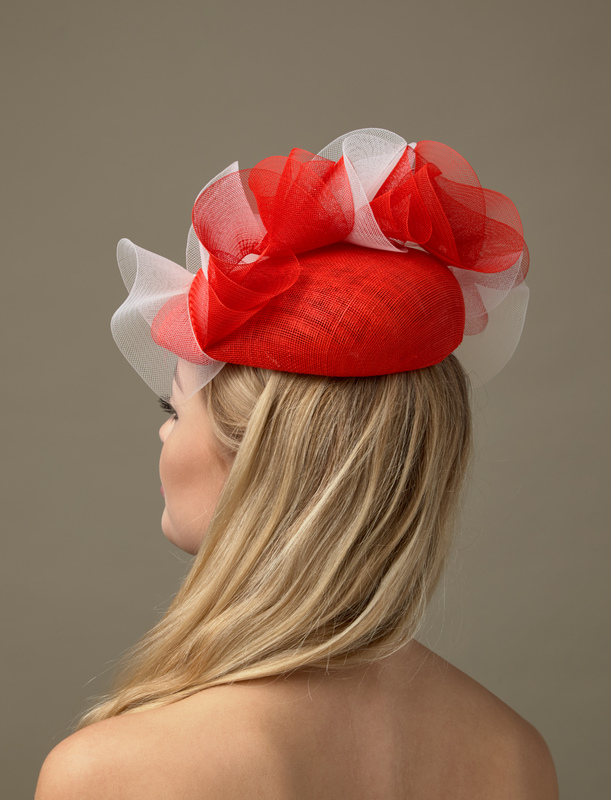 You can choose whether the Punch Pillbox Hat comes on an elastic or headband but whichever you choose, we will match it to your hair colour. 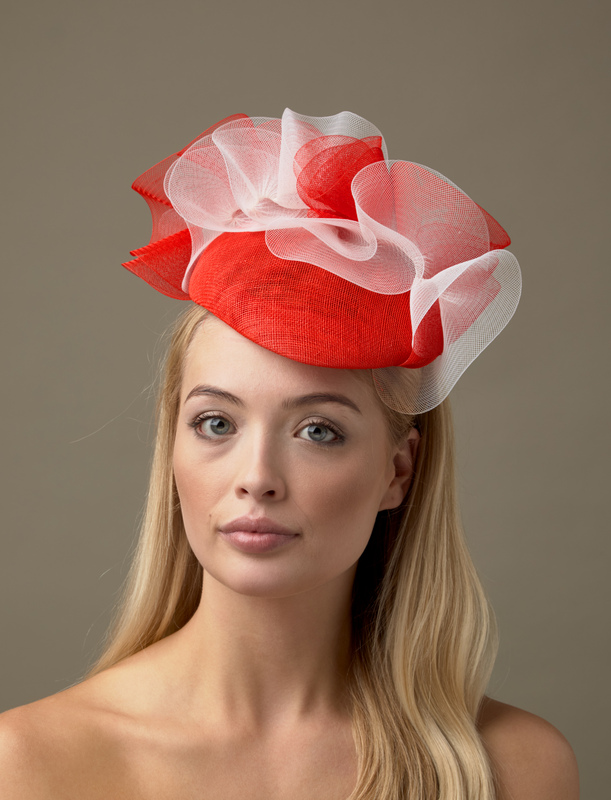 The Punch Pillbox hat will take you to any summer occasion and we can match it to your outfit free of charge.